High gloss finish with Pink Ring. 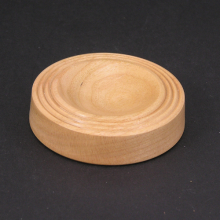 Cherry bowl designed specifically for support spindles. 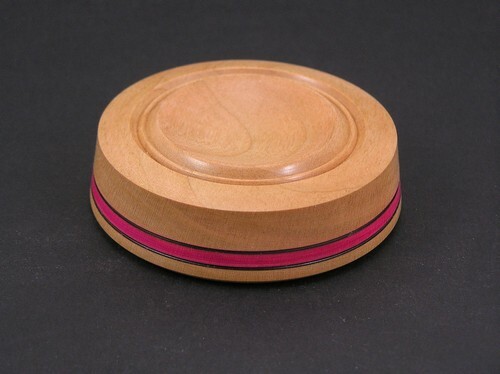 Be the first to review “Cherry Support Spindle Bowl with Pink Ring – #518” Click here to cancel reply.